I'm assistant curator in the Department of Manuscripts at the Getty Museum and am always looking for new ways to explore the global Middle Ages (Bryan). I’m the 2015 Multicultural Undergraduate Intern in the Department of Manuscripts at the Getty Museum and am pursuing a bachelor’s degree in art history, classics, and Italian at the University of Southern California (Michelle). 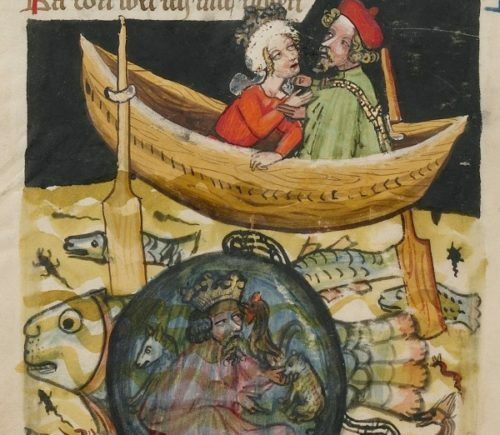 Over-the-top tales of Alexander the Great from the pages of medieval manuscripts.